THORNHILL, ONT. – Mercedes-Benz executives turned some earth on a frozen construction site this week officially marking the start of construction on its latest brand temple. The 130,000-square foot dealership will sit on the same site as the original Mercedes-Benz Thornhill store at 228 Steeles West, roughly 10 minutes from Toronto. The store is scheduled to be operational by May 2015. Demolition of the two former buildings on the 3.2-acre property was completed in November 2013, making way for a new structure. Sales operations have been temporarily relocated to 5840 Yonge Street in Toronto and service operations are currently managed from 82 Green Lane in Thornhill. Mercedes-Benz Thornhill opened in 1988 and has generated some of the largest sales and service volumes in Canada year over year, explained company president Tim Reuss. The new store will feature a new and used-vehicle showroom totaling 36,000 square feet. The two-storey facility will also house a dedicated AMG centre and a smart car centre. An additional 43,000 square feet has been earmarked for the service area, and will include 32 state-of-the-art work bays, 6 detailing bays as well as a six-vehicle drive-thru. Consistent with the design of other dealerships in Mercedes-Benz Canada’s nationwide retail network, the layout of the new facility will follow the Mercedes-Benz proprietary Auto Haus design concept, which promotes the widespread use of glass to maintain transparency and create a bright, open concept feeling. 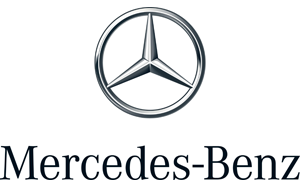 The company said its latest corporate store will also integrate the new Mercedes-Benz retail corporate identity where black coupled with accents of silver, reminiscent of the three-pointed star, will replace the blue colours traditionally seen in Mercedes-Benz stores. “It’s never a good time to embark on such a massive and disruptive undertaking,” Reuss said. 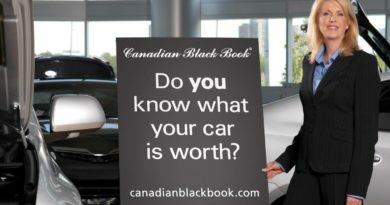 Through a nationwide network of 12 Mercedes-Benz owned retail operations and 43 authorized dealerships, Mercedes-Benz Canada sold 37,018 vehicles in 2013, the best year ever reported for the brand. The automaker did not reveal costs for the new project.